Regardless of your type of business and whether you deal directly with customers or with other businesses, custom branded apparel can benefit your bottom line and enhance your brand. Logo embroidered apparel or screen printed apparel adds tremendous value for your business, organization and brand. According to Perfect Point Marketing the benefits of wearing and providing employees with custom embroidered polo shirts, hats, jackets, and uniforms offer numerous positive residual effects for your business. Logoed apparel is generally a low-cost way to boost your company’s image, your employee morale, and the recall rate for your business. Logoed apparel, first and foremost, helps establish your company’s image and brand. Impressions are what counts, and with logo embroidered apparel the opportunities are endless. Your type of business will determine they type of custom apparel that best suits your business. Those in the service industry may provide employees with an embroidered baseball cap and uniform, while a restaurant may use logo embroidered golf shirts, aprons and chef coats. Logoed apparel also helps establish your company’s brand identity, and sets the tone for your company’s image and other advertising efforts. 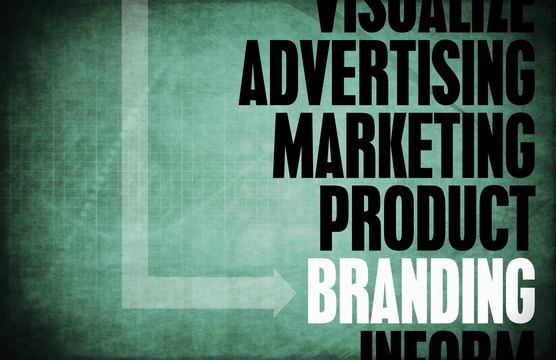 For many businesses, branding or re-branding begins with your employees, then spreads outward into other marketing areas. One unique advantage of custom logoed apparel is the effect it can have on your employee’s attitude and work ethic. Custom embroidered apparel helps create a sense of community within your organization, and promotes pride in their own work, as well as the positive work of others. Custom apparel not only helps your customers identify your employees, but also provides a sense of community that promotes employee interaction and collaboration. Additionally, custom screen-printed tees can be used to promote special events like a groundbreaking or anniversary, or for charity events your company sponsors or participates in. Custom tees are a great way to promote your business and, as an added bonus, helps create a connection among participating employees. For nearly all businesses, custom logoed apparel can create trust and instill credibility by helping to identify your employees as members of your organization. For many in the service industry this can establish a level of professionalism and nudge the bar just a little higher. Employees in uniforms or logoed apparel also tend to act more professionally, as they are often held accountable for their actions while representing your company. Employees in custom branded apparel make a professional impression that translates back to your business. 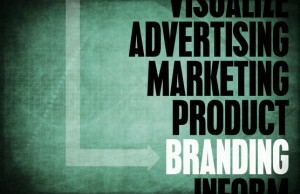 The more times your customer sees your logo, the more likely they will remember your company. Custom logoed apparel is great for increasing impressions, whether it is at your place of business, in the grocery store or on the golf course. It is one of the best ways to advertise your business, and is something that is not always viewed as advertising. Custom apparel leaves a softer, but sometimes more powerful impression than traditional advertising. While many people are often turned off by advertising efforts, branded apparel is generally not interpreted as advertising, as it helps identify your employees in the field or in your store. This less intrusive way of promoting your business is effective and affordable. Each business is different, but there are countless varieties of custom apparel options available. Perfect Point Marketing is here to help you identify opportunities within your business for custom branded apparel that will maximize your impressions and offer the greatest return on investment. Whether you are in need of uniforms, tees, jackets or caps, Perfect Point Marketing can help select the right items to promote your business.